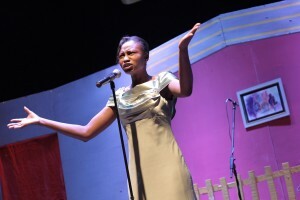 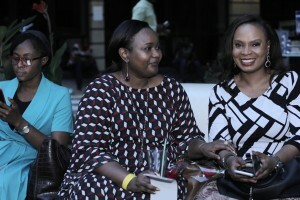 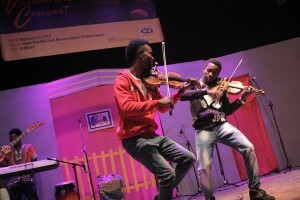 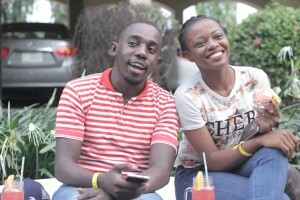 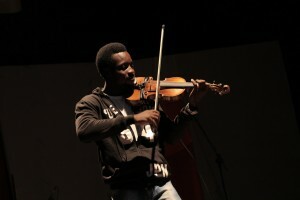 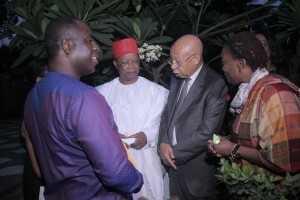 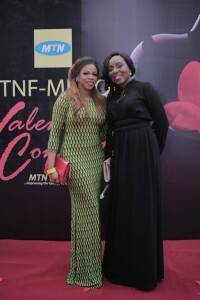 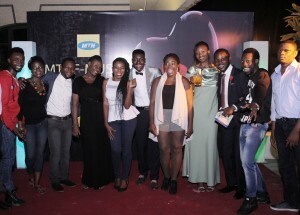 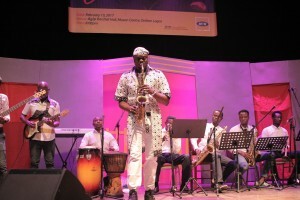 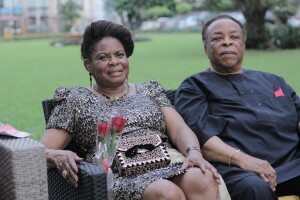 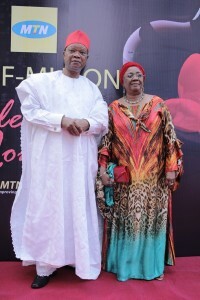 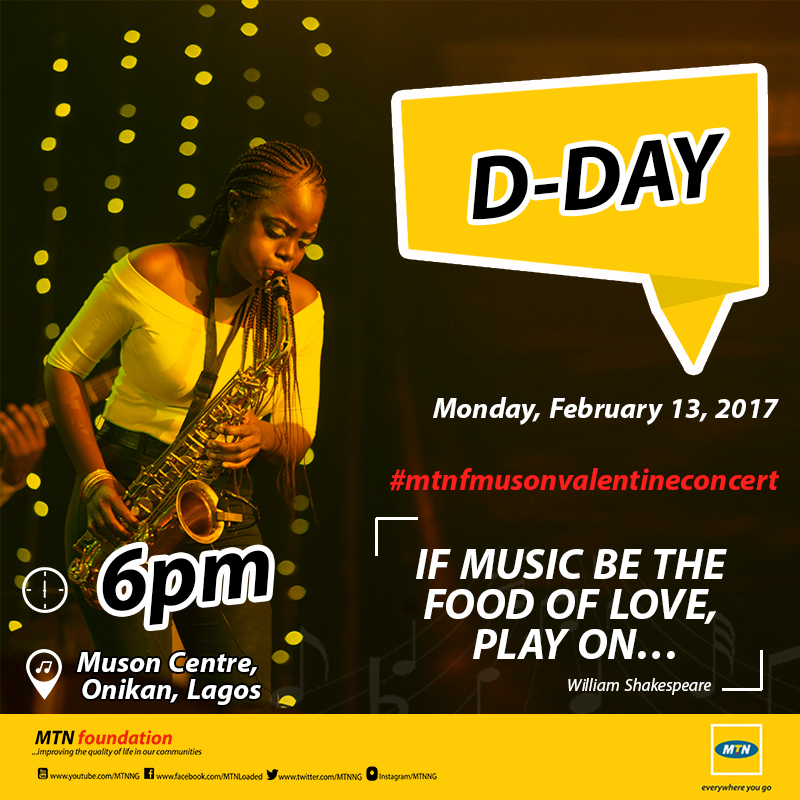 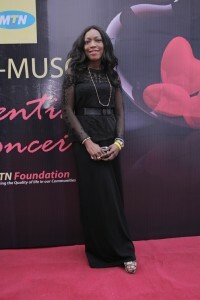 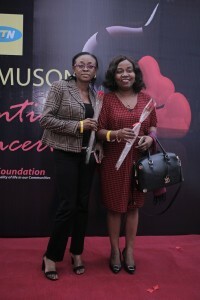 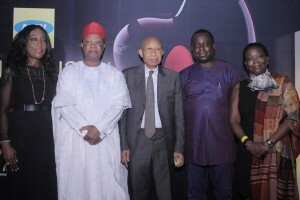 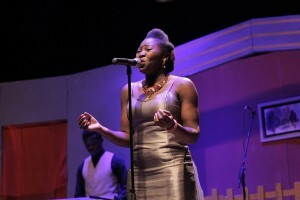 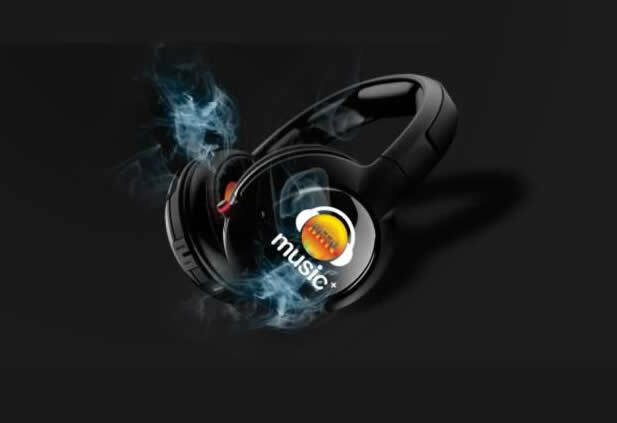 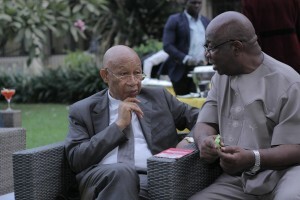 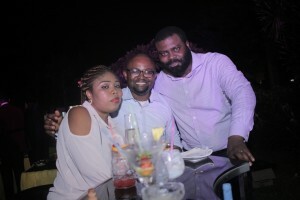 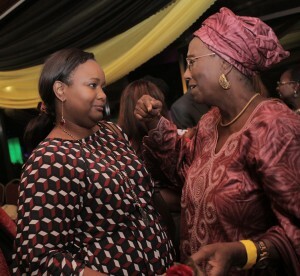 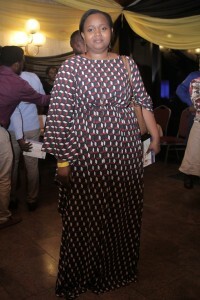 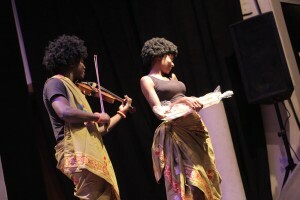 Love in the most real form is embedded in good music as MTNFOUNDATION treated people to a night of a musically emotional experience tagged ‘Love Notes’ on the 13th of February at the Muson Centre, Onikan Lagos. 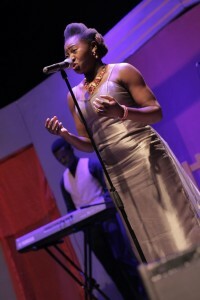 The Night featured the best of music from Elephant love Medley, Phantom of opera and many more. 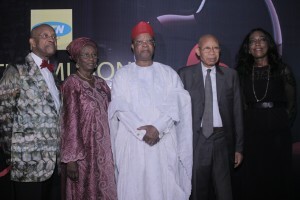 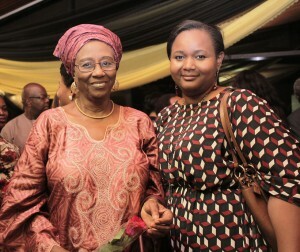 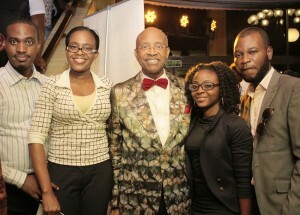 The event also had a lot of dignitaries present.